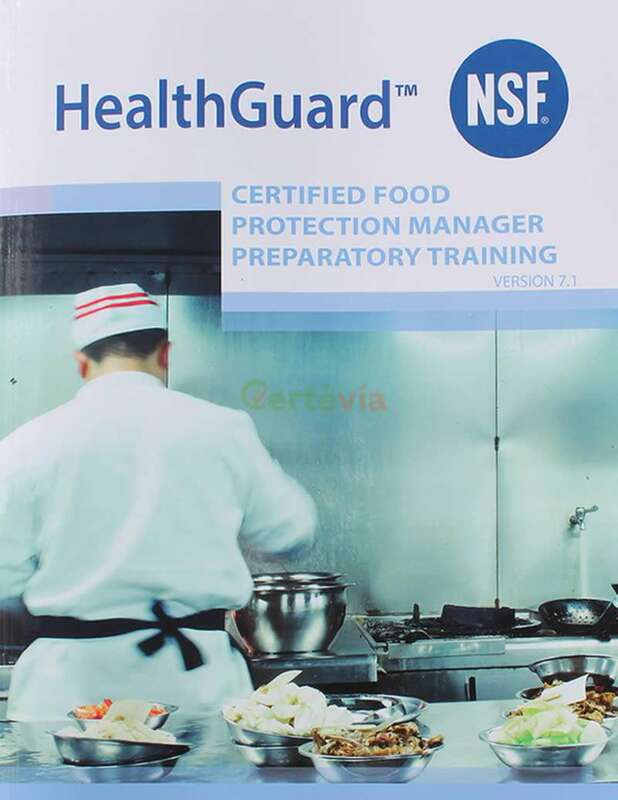 The Official NSF HealthGuard 7.1 Professional Food Manager Certification book as used in our Food Manager Certification Training. Improved approach to learning. $24.00 Bulk Discounts: Order 25 or more and save 17%, applied automatically . Though the food service industry is ever-evolving, one factor remains consistently important: the competency level of managers responsible for the safety of food served. 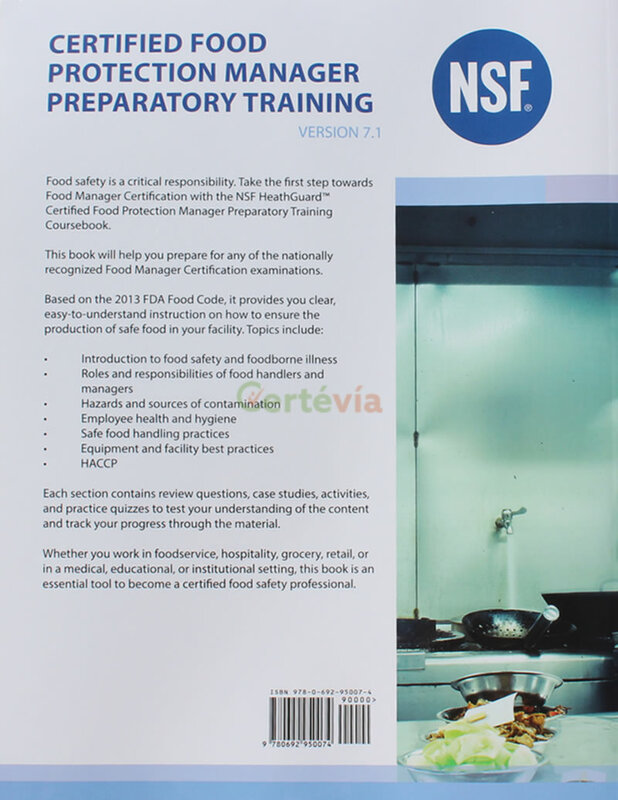 In order for a food service operation to manage its risks effectively, managers must not only pass a Conference for Food Protection/American National Standards Institute-accredited food safety manager examination, they must retain that information and put it into practice every day on the job. Revised and updated by food safety experts, Professional Food Manager, Third Edition, by the National Environmental Health Association (NEHA) helps managers prepare for the certification examination while also demonstrating how to maintain the highest level of proficiency after achieving certification. Professional Food Manager is written in an easy-to-read style that prepares current and soon-to-be managers for the many challenges encountered in the workplace. Updated to the 2013 supplement of the 2009 FDA Food Code, the book provides readers with vital information. Buy 1-24 at $24.00 each or 25+ at $19.92 each. Most cost effective among competitive national course books. 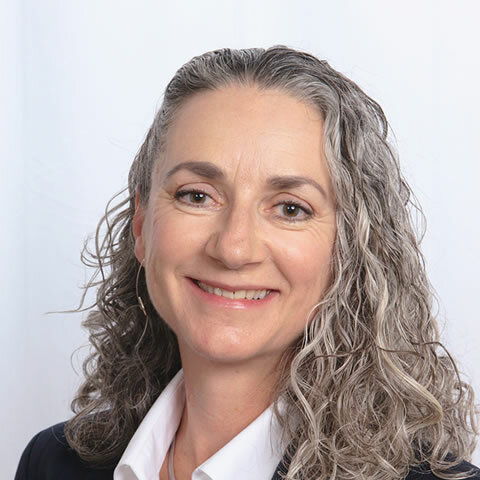 Lessons support all nationally recognized food manager certification exams, including Prometric, LLC, ServSafe, and the National Registry of Food Safety Professionals. Chapter activities with each lesson. Fun and challenging activities include quizzes, word puzzles, and case study discussions based on real health department experiences. Definitions for key terms in the margin on the pages where they are first introduced with a full glossary of all key terms. Appendices on how food managers may train employees and actions to take in case of foodborne illness outbreak. Exhaustive reference list of food safety-related websites and publications. To look deeper inside as to what is best for the kids and not just accepting that I think that I am doing everything allright. Consider more deeply the effects of what I do has on them .